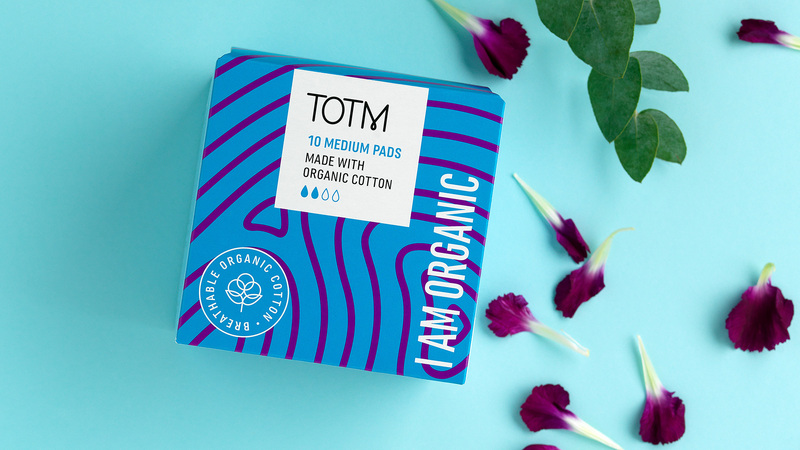 Designed to be kind to your body and the environment, TOTM tampons, pads and liners are made with GOTS certified organic cotton, grown without toxic pesticides. 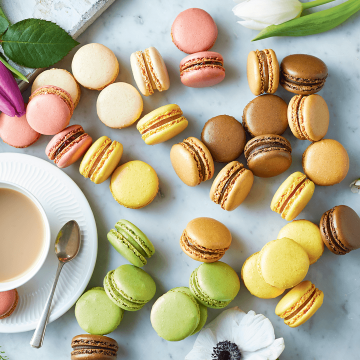 Highly absorbent and breathable, organic cotton keeps delicate skin drier than synthetic alternatives and free from irritation. TOTM also have a reusable, recyclable menstrual cup, made with medical grade TPE which features a soft, flexible, comfortable design.